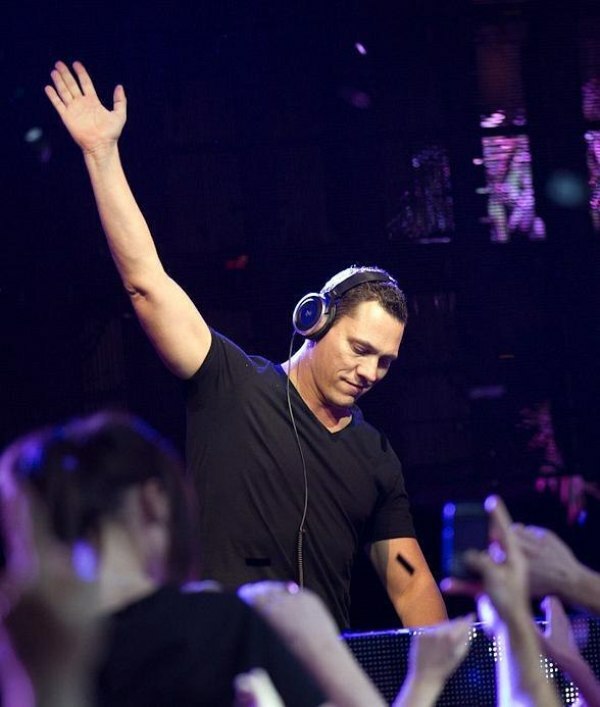 download latest episode of Tiesto’s radio show “Club life 258″ House/Trance !!! Links for download “Tiesto Club Life 258″ view below!! Posted on March 13, 2012, in Club Life and tagged club-life-258-download, club-life-258-tracklist, clublife-258, dj tiesto, electronic, electronic music, free download, house, music, Radio 3FM, radio show, tiesto club life, tiesto-club-life-258, tiesto-club-life-258-rapidshare, Tiёsto, trance. Bookmark the permalink. 9 Comments. Both downloads are saying service not available in my country (US). Any other site you can upload your show to? Me as well but I am fine with it. Do you think that I can upload it somewhere for you? cant wait for Pacha this summer! !